Talented Leadership is critical for a company to succeed, because without it, there is chaos, mismanagement, and no direction. I have also read some good books that discuss or mention leadership. One of my favorites is “Good to Great” by Jim Collins. Now, I have my own life experiences that have helped me define my version of leadership. I can share with you what has worked and what has not worked in the last 28 years of my career. I can also tell you about the different leaders I have dealt with in many organizations – both huge publicly traded multi-national companies and small private companies. What is interesting is that the leadership roles that worked in huge companies and small companies share the same characteristics. This has helped me define what it takes to be a successful leader. The above characteristics simply do not work. The failed leaders that I have dealt with have many of the above characteristics or behaviors. 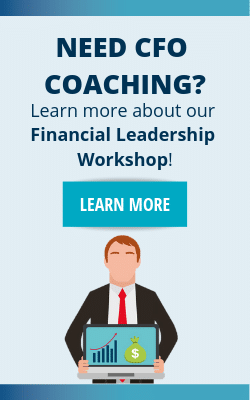 Want to add value to your company as the financial leader? Click here to access our 7 Habits of Highly Effective CFOs. A true leader wants to know that he has a strong team behind him. A leader wants to know that there is no doubt that those that follow him will follow him over a cliff. In addition, a leader wants his team to trust their judgment, but at the same time, his team has enough confidence to respectfully challenge an idea or concept if they truly believe it is flawed. A leader also wants his team to have excellent communication both up and down the chain of command. A leader also must have a right hand person. This is someone who is talented and can step in just in case something happens to the leader. A leader wants to be successful because that is his nature, but he also knows he cannot do it alone. Over my lifetime, I have seen several successful leaders in the business world. Here are a couple examples that stand out. Paul was the owner of a large equipment distributor here in Texas. I met this business owner because we used some of his construction equipment. I got to meet several people that worked for him. The business owner and CEO grew his company from a small $2 million company to a business that was well over $100 million in revenue. He went from less than 10 employee to close to 200. His employees loved him, and he had a well run business that was very successful. I watched him, and I made a mental note of what made this leader different from other executives I encountered. Humble: Although he was personally worth millions, he never forgot where he came from and he treated everyone with equal respect. Hugo was a leader from early in his career. After working for a travel company in his early years, his entrepreneurship led him to start his business on his own. He started in travel, then expanded and ultimately had a very successful construction company. In the later years of his life, you would never know that Hugo was worth millions. He was humble, but he knew how to build teams. He led by example, and was often found literally getting his hands dirty in a construction business. Hugo loved success, and he enjoyed a nice lifestyle. But he too never forgot his roots. You will note several characteristics that the two aforementioned leaders had in common. Now, it is my turn. I am leading a consulting firm with talented people. I know I cannot grow this firm alone, and I need great people to do it. But I also know nothing is done with short-term thinking. The work we do for our clients are always keeping in mind the best interest of the client and the long term relationship. If there is ever any doubt about billable hours, then the client is not getting those hours billed. I must never forget where I came from and where I was just a few years ago. In our firm, we are all very transparent. We speak our mind, but we have professional respect to each other. Communication is the key-stone in our firm. We are treated equally no matter what the title. Our success will be shared with all employees; this is not my firm, it is our firm. So how do I define leadership? It is the action of leading a team of individuals that you relay on, that you trust and respect. The team you lead believes in you because you have always been ethical in business and socially. It is a team that you have open communication with and that you never feel you are above. The team you lead believes in you so much they will follow you off of a ledge. That is leadership. 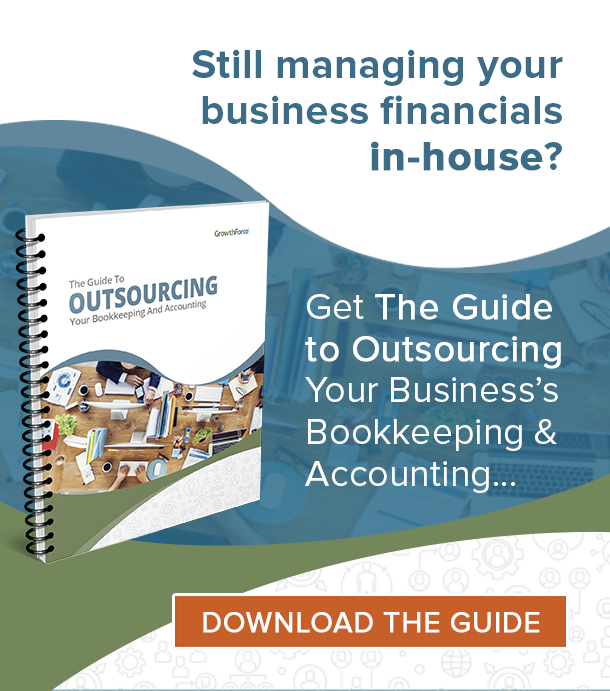 If you want to learn how to be a more effective financial leader, click here to access the free 7 Habits of Highly Effective CFOs whitepaper.